Memsense provides high-performance low drift rate inertial measurement units at market leading values. 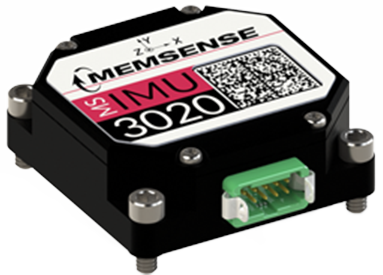 The MS-IMU3020 Inertial Measurement Unit provides one degree per hour inertial performance at a marketing leading value. The MS-IMU3030 is a miniature high-performance IMU with 0.56 degree per hour bias stability gyroscopes and less than 3 micro g bias stability accelerometers. 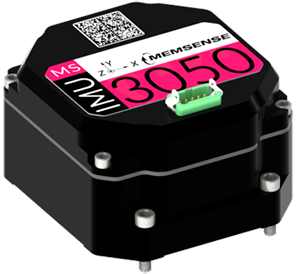 The MS-IMU3050 is an Inertial Measurement Unit that provides a smaller, lower power, and more cost-effective alternative to Fiber Optic Gyro based IMUs.